LISTEN NOW! 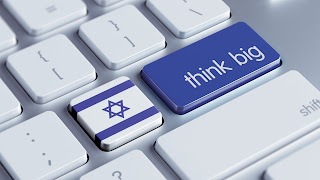 When we look the reports that are coming across the media towards Israel, one cannot help but notice that the negative reports continually come from those outside of Israel. 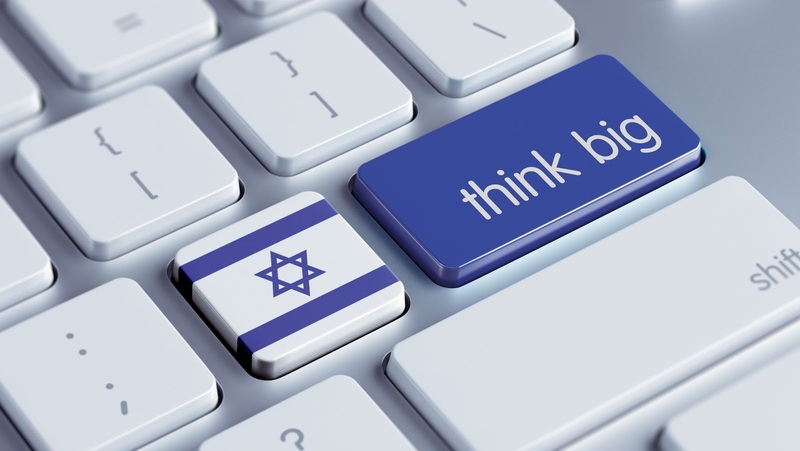 When we look to find out what is happening within the nation of Israel by asking those are currently living in Israel, we see a vastly different reality. For starters, Ariel University is not only on the cutting edge of scientific advancements, but also cultural relations. Professor Aharon Friedman is a professor of science and the head of the university’s Schlesinger Center for Compact Accelerators and Radiation Sources, who shared some profound discoveries that are taking place on campus. In an interview with CBN, Friedman shared “the main research that we actually have occurring here now is cancer research,” Friedman explained. “We have discovered that that particular radiation causes cancer cells to kill themselves.” It doesn’t stop there. If one were to simply stroll through the campus and see a personal view of the student, one would witness a stark contrast to the world’s perspective of what is taking place within Israel. CBN’s Scott Ross sat down with a handful of students and asked them their perspective of campus life. “I feel like the more people who know what really goes on here are the more people who actually come into contact with it [and] don’t really have worries at all,” Shira, a Psyschology major, said “People who are worried are people who’ve never been here, like my family maybe in America, who haven’t been here.” When we are looking at Israel, or any topic, it is imperative for us to have the full story. Hear the full report of what CBN encountered on the campus of Ariel University, the perspective on the Middle East Conflict involving Israel and its neighbors, and so much more. Steve and John shared in this segment.